There has been a lot of discussion in social media and news stories concerning the inequality in pay between men and women. It’s part of what’s known as the 'glass ceiling’. The issue has been affecting actresses in the entertainment industry at all levels for years. In an August 2016 article in the Washington Post, the author stated that the top ten highest paid actresses in Hollywood still made less than half of what the top actors earned. While this is a hot topic of discussion that gets media and audience attention, there is another ‘Glass Ceiling’ in Hollywood movie making that rarely gets any kind of attention. Just like the one that does get attention, this other ‘Glass Ceiling’ has been created and controlled by money. There are others I could list, and that’s my point; it sometimes seems like Hollywood only has a limited pool of talent to draw from. I’m sure there are many of you out there who are like me. You have favorites you watch in low budget movies and TV shows or see them maybe rising to the level of getting small roles in bigger movies and you wonder why aren’t these actors/actresses rising higher in the level of projects and stardom? The answer is simple; it's based in how much money a studio can make on a picture, not who is the most talented. I’m not saying that the actors and actresses that are continually cast in these big budget movies and remakes haven’t paid their dues, they have. Or that they don't have talent, because they do (well most of them, but that's a subjective opinion). What I’m saying is that studios do not like to take risks. 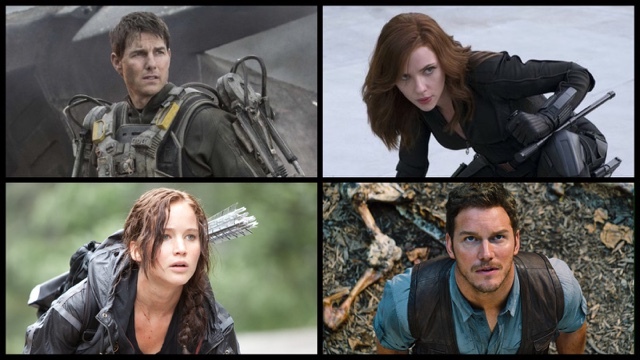 It’s the same principle as to why they play it safe with remakes of older, successful movies. 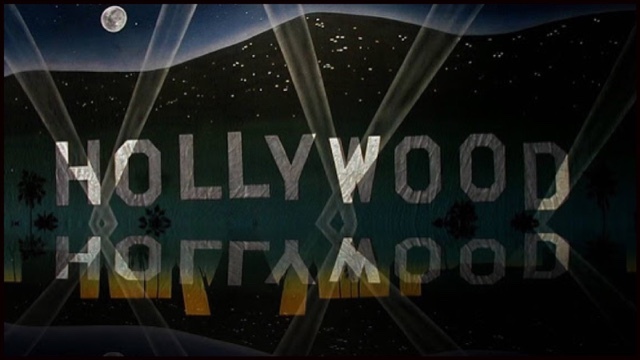 They want what or who they can get that has proven themselves to be a box office draw or a known enough quantity to bring audiences to the theaters and, later, have them buying the DVD/Blu-ray releases. They want to make money so they hire talent that has proven bankability. The downside to this version of the ‘Glass Ceiling’ is that many talented actors and actresses are not having a studio take a chance on them in a big screen lead role. 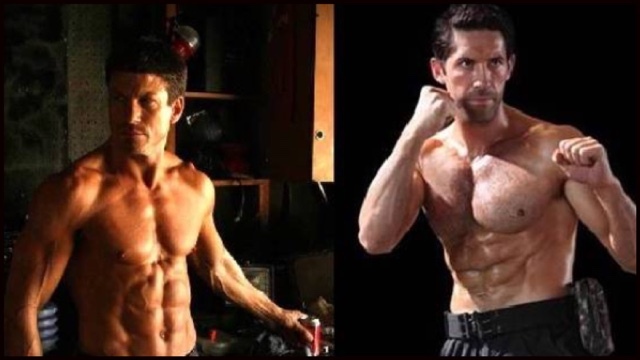 Personally, I would love to see the likes of Scott Adkins or Paul Logan get a shot at big budget action movies; Paul as Batman and Adkins as James Bond. Don’t get me wrong, I like Dwayne ‘The Rock’ Johnson, but it seems like every action movie coming out is starring him in the lead role. That’s because studios won’t risk bringing in an actor/actress that the widest range of the movie going audience wouldn’t recognize. I mean, be honest and raise your hand if you have never heard of Scott Adkins or Paul Logan. The fact is, because of this constrictive way of thinking on the part of the major studios, many talented actors and actresses never get a chance to break through this type of ‘Glass Ceiling’. Some of the best performances worthy of Oscars and the most entertaining I’ve seen are from actors/actresses who work in television and direct-to-video movies. I remain loyal to them and support their work. I wish that studios knew that some of us are getting tired of seeing the same faces, movie after movie and we’d like to see some of our favorites get a chance to show their talent on the big screen. However, as long as the process of big studio movie making is money driven, that ‘Glass Ceiling’ will remain. It’s why I spend more of my money on direct-to-video movies where my favorites have a chance to shine in the spotlight.